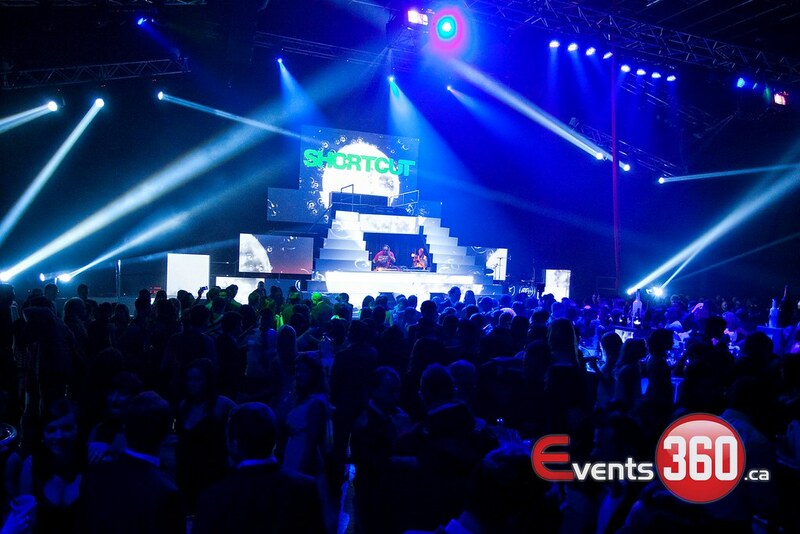 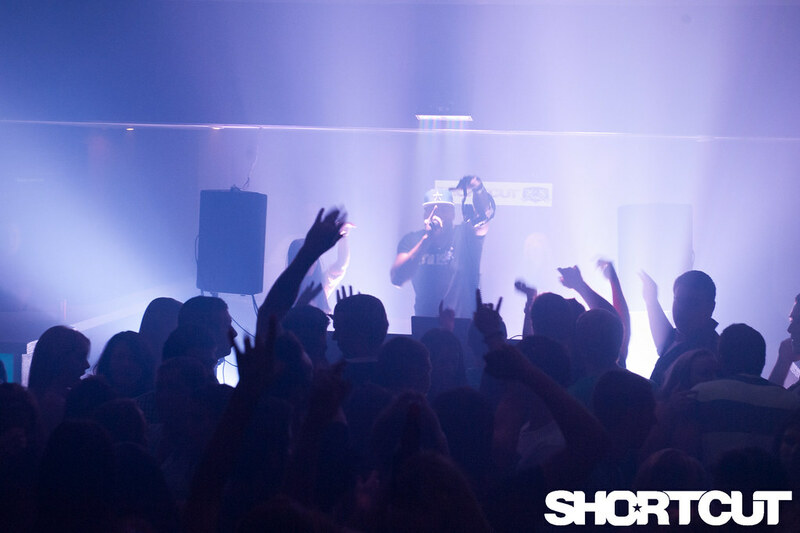 FOLLOW US ON INSTAGRAM @DJSHORTCUTLIVE #DJSHORTCUT OU OUUUUU ! 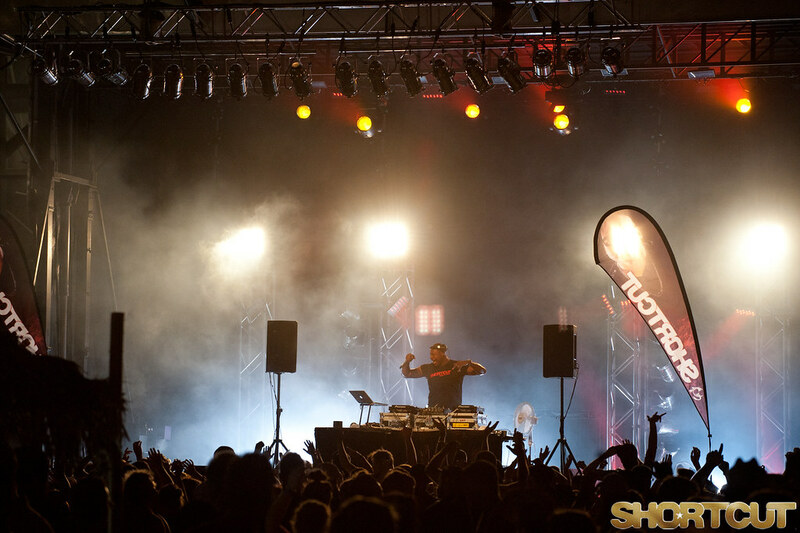 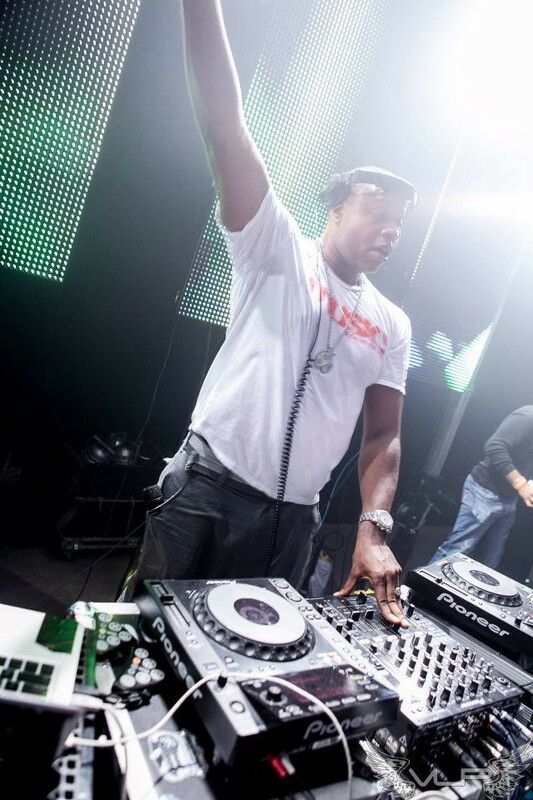 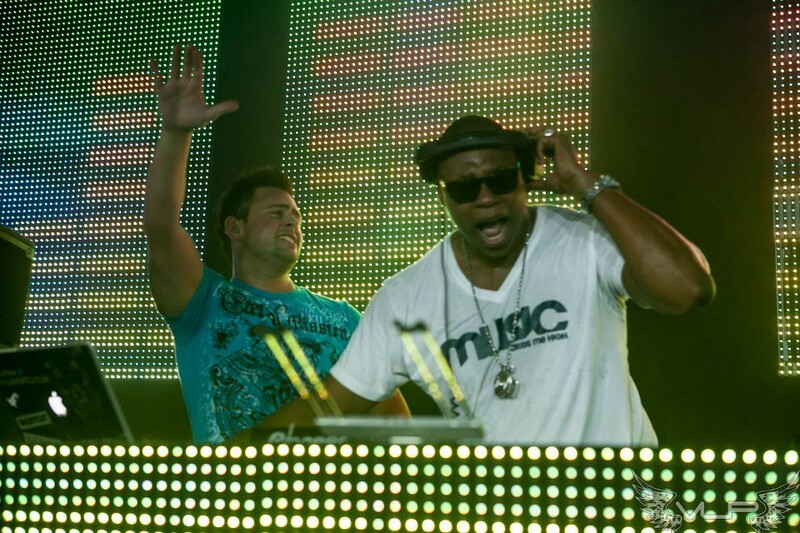 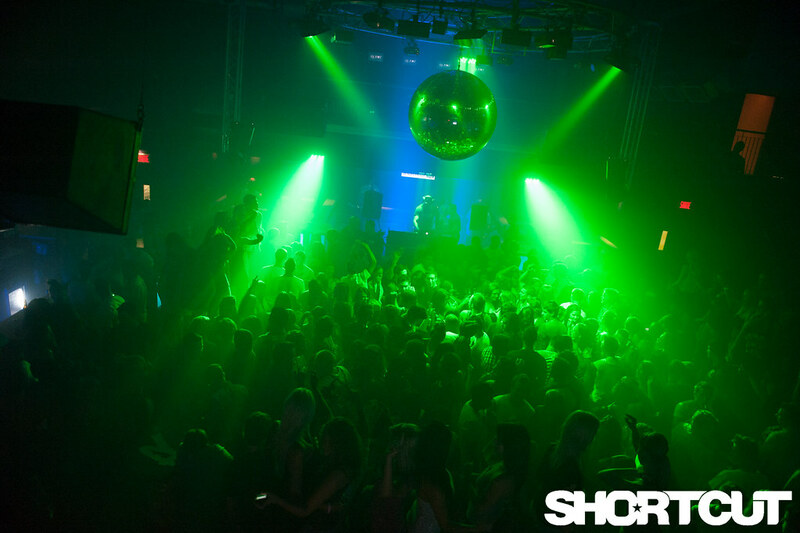 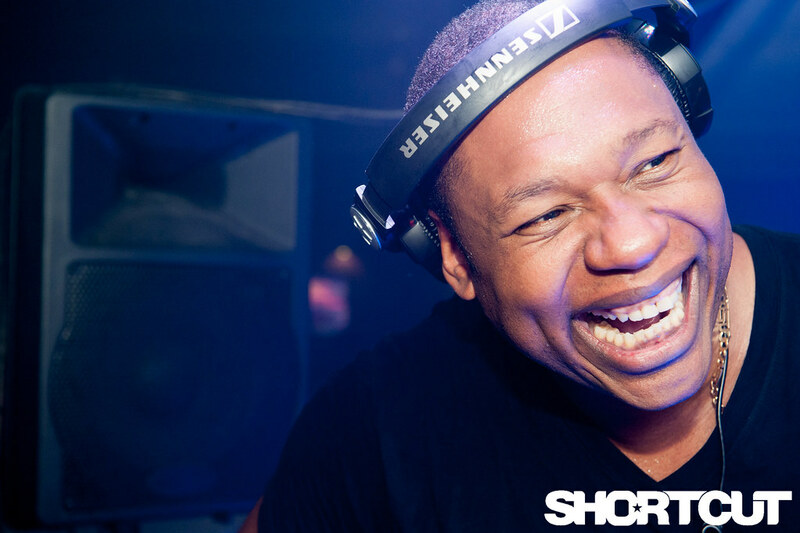 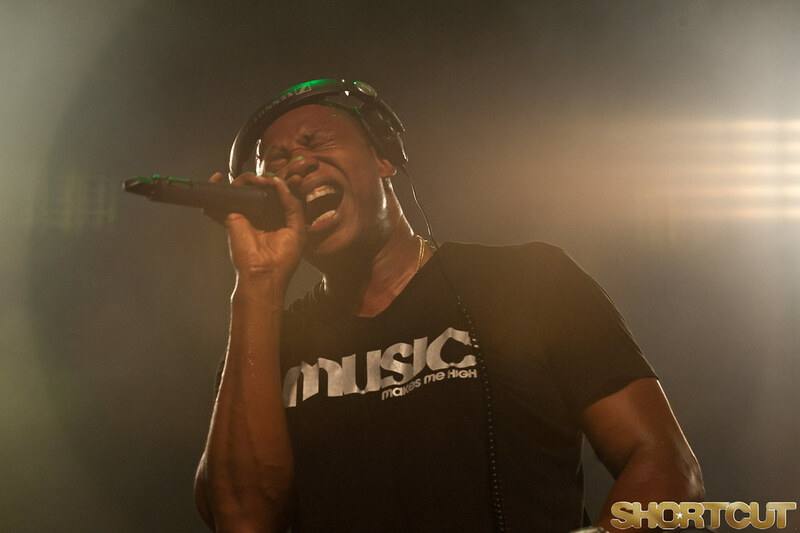 DJ SHORTCUT is unquestionably one of the most popular DJ in Quebec and in Canada’s musical scene for over 15 years. 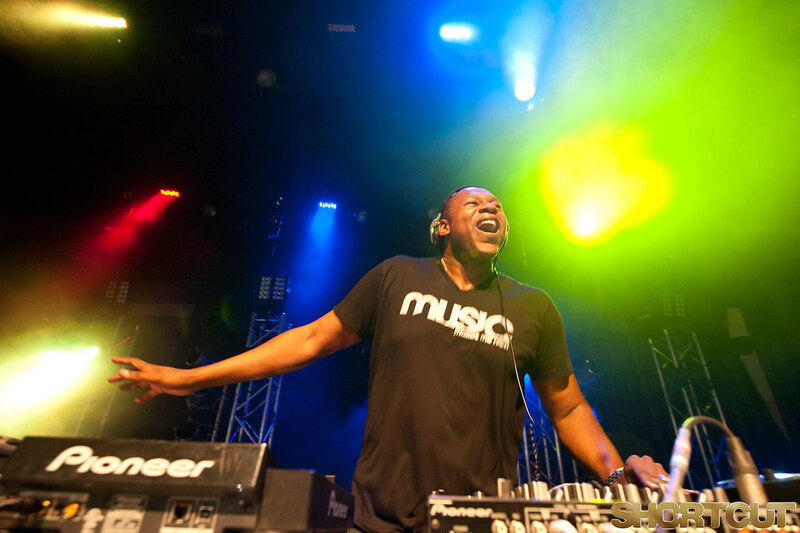 His flamboyant style helped him to be in demand by artists from everywhere. 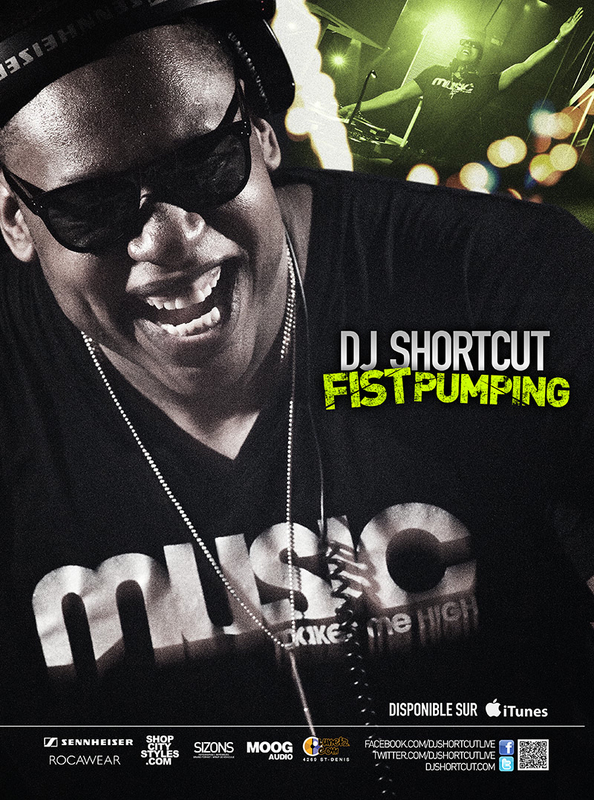 “Fist Pumping; Featuring Chad Ashe,” his first “Dance” single in English as a singer-composer-DJ will leave nobody indifferent and will cause quite a shock and “Fists in the air” through the radios and clubs across Canada and elsewhere.